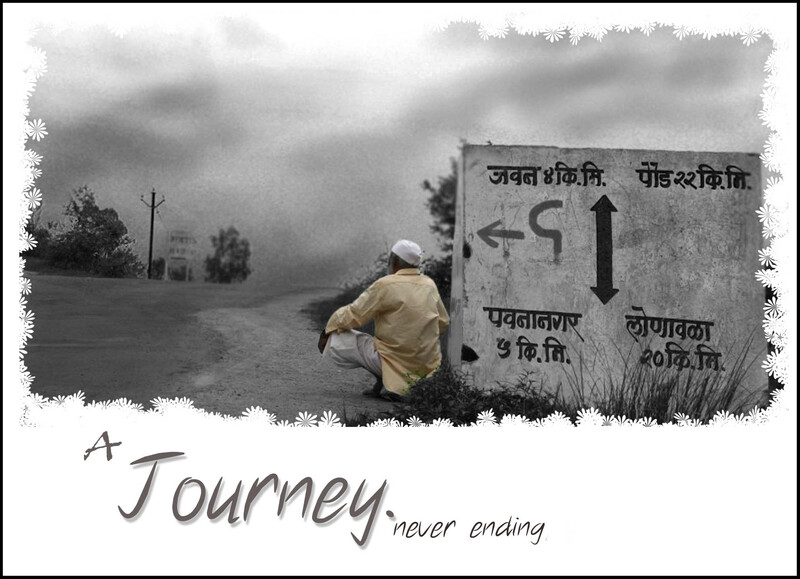 Journey… full of aspirations, anxiety, success, love, care, hatred, Loneliness…. This fellow was either early..or was late on this path…waiting…to begin-A Journey..which never Ends. hey soham…dis pic iis awesome ….n likd d caption too…all d best 4 ur journey ahead!! Or he is just in the middle of the journey,wondering how to avoid mistakes that were made earlier in life & make a safe journey ahead? Any way nice pick!